Delaware statutory trusts offer a number of potential advantages to investors. Used correctly, they can be an effective tool for building and preserving wealth. This article discusses a handful of the potential advantages that are available to investors using DSTs for their 1031 exchange. Please remember that Delaware Statutory Trusts also have a number of disadvantages that investors should consider as well. Free yourself from the three Ts of active management – tenants, toilets and trash. Many investors are attracted to Delaware Statutory Trusts because they offer the potential for a passive income stream. This feature is especially popular among those investors transitioning from an active real estate management role via a 1031 tax-deferred exchange. Active real estate management can be a time-consuming and tiring occupation which many property owners don’t want to continue into retirement. However, cashing out of a property held over a lifetime will usually incur a substantial capital gains tax hit that will erase much of the wealth that has been accumulated. Delaware Statutory Trusts allow an investor to utilize a 1031 exchange to acquire a professionally managed institutional grade asset, which provides a potential stream of income without the headaches of property management and asset management. Access to long-term triple net leased (NNN) properties. Depending on the specific investment, Delaware Statutory Trusts can offer investors access to triple net leased (NNN) properties that range from 5-20 years on the primary lease term. This provides a potential long-term income stream without the hassle and risks of lease renegotiation. This is particularly relevant for investors who are moving to a Delaware Statutory Trust from a multifamily, apartment or single-family rental investment. Instead of dealing with multiple tenants renewing (or not renewing) their lease once a year, a Delaware Statutory Trust investor may potentially have 5-20 years of income already pre-arranged for. This both reduces the headaches of property management and provides a predictable and durable income stream. It is important to note that long-term leased properties, although attractive, can have problems too, such as tenants going out of business. It is important to review the tenant’s business model, credit rating and future growth prospects to understand the level of risk one is assuming with a long-term leased property. Potential for non-recourse debt vs recourse debt. Most debt on Delaware Statutory Trusts is non-recourse which greatly limits an investor’s liability to the lender. This helps to protect an investor’s other properties, investments, etc., should an investment fail. Especially for those investors switching to a Delaware Statutory Trust in retirement – non-recourse debt adds an extra layer of safety. Non-recourse debt is typically defined as a loan whereby the lender’s only remedy in case of a default is the subject property itself and not the investor’s other assets. Many investors that purchase commercial, multifamily and triple net leased properties on their own are stuck with full or partial recourse loans from their lenders which increases overall risk substantially. With most, DSTs, non-recourse debt is enjoyed by investors. Potential for diversification into smaller dollar amounts. Delaware Statutory Trusts give investors access to institutional grade real estate for smaller dollar amounts. In contrast, higher quality triple net leased properties (which are often compared to Delaware Statutory Trusts) typically have a price floor around $1,500,000. This not only allows more potential investors access to Delaware Statutory Trusts, but also allows investors to spread risk across multiple assets instead of concentrating it in one property. For more information on DSTs and 1031 exchanges please visit www.kpi1031.com You will receive access to articles, blog posts, videos, white papers and more. This material does not constitute an offer to sell nor a solicitation of an offer to buy any security. Such offers can be made only by the confidential Private Placement Memorandum (the “Memorandum”). Please be aware that this material cannot and does not replace the Memorandum and is qualified in its entirety by the Memorandum. This email contains information that has been obtained from sources believed to be reliable. 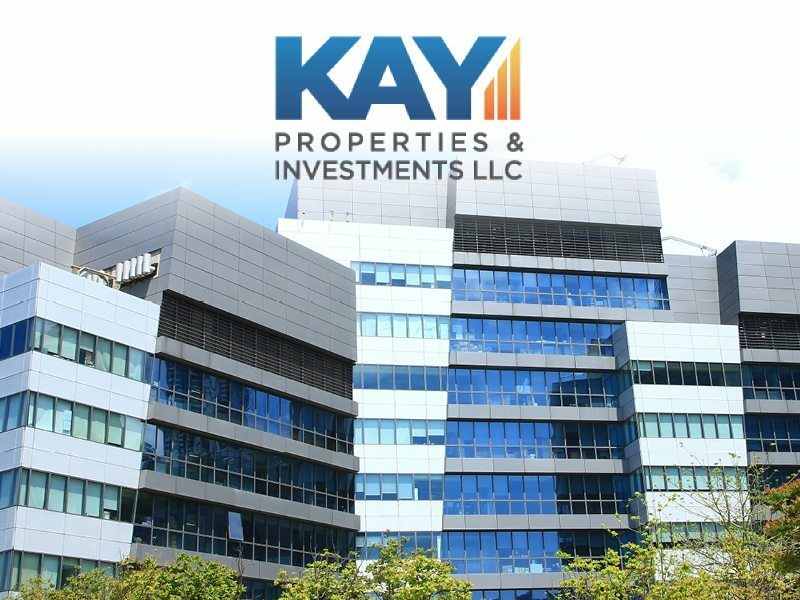 However, Kay Properties and Investments, LLC, WealthForge Securities, LLC and their representatives do not guarantee the accuracy and validity of the information herein. Investors should perform their own investigations before considering any investment. Delaware Statutory Trust (DST) Disadvantages: There are material risks and disadvantages associated with investing in real estate, Delaware Statutory Trust (DST) properties and real estate securities. These include tenant vacancies, potential loss of investment principal, that past performance is not a guarantee of future results, that potential cash flow, potential returns and potential appreciation are not guaranteed in any way and that real estate is typically an illiquid investment. For an investor to qualify for any type of investment, there are both financial requirements and suitability requirements that must match specific objectives, goals and risk tolerances. Securities offered through WealthForge Securities, LLC. Member FINRA/SIPC.